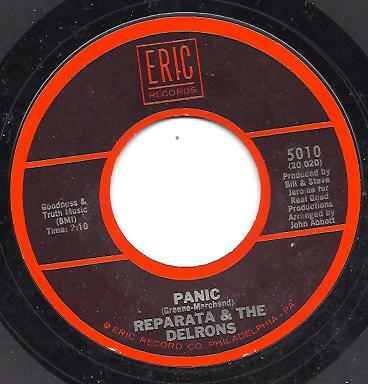 Eric REISSUE VG++ Northern soul anthem!! Outtasight REISSUE EX monster oldie! 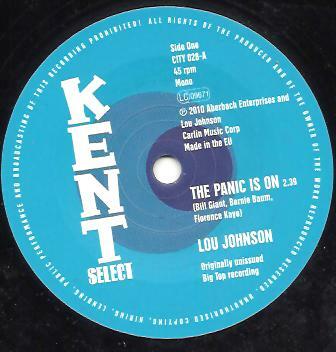 Lou Johnson’s original version of Giant, Baum Kaye’s ‘The Panic Is On’ - so well known from Roy Hamilton’s MGM single - was a late 80s acetate discovery by one Harboro Horace in his local Hanway Street record store and is a positively gorgeous big beat ballad. 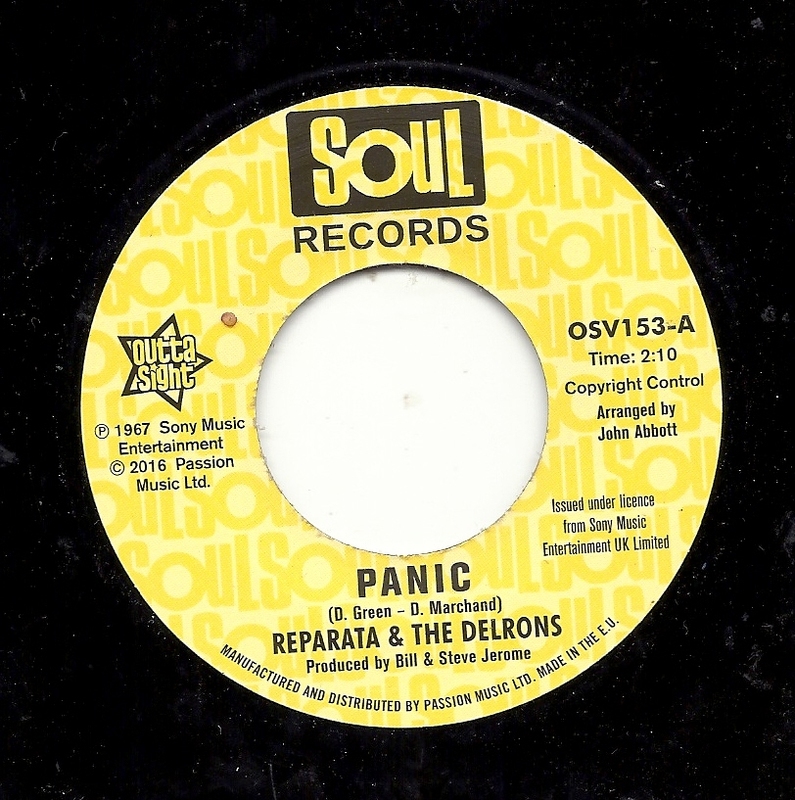 It is coupled with the slightly beatier ‘You Better Let Him Go’ which did make it to Big Top vinyl!! !